Hassle-free travel to and from the airport. Legend provides reliable car service to all major airports in the area in luxury limousines, town cars, SUVs, and elegant stretch limos of all shapes and sizes. With flat rates across the board booking online limousine or car service could not be easier. 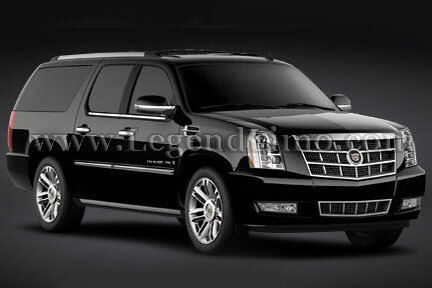 Legend limousines, SUVs, & party SUV limousines are ideal for on-demand travel flexibility. Rates start as low as $69 per hour. With more room than a sedan, Legend limousines hold from 6 to 22 people. Plenty of room for golf clubs, over sized luggage, strollers, Uncle Dave and Aunt Helen too. Flat rate online booking so you can save! 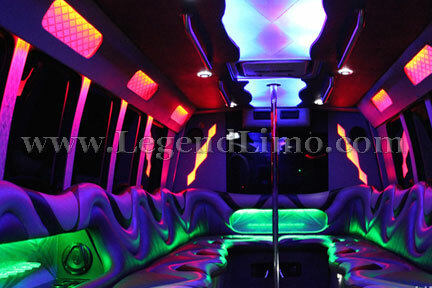 Legend’s fleet of party buses for every occasion hold up to 50 passengers. Our 5-20 passenger party buses are great for your birthday party or private party shuttle. Use our 25-30 passenger or 31-40 passenger party buses for your next private party or special event to get where you’re going in style. Individual or group leisure tours, and sightseeing trips in mini shuttles, coach charter buses, and party buses. VIP tours from Universal, Hollywood Tours, Star Tours, and more. Legend Charter buses are a cost efficient way to move guests from one place to another, ideal for weddings, private parties, corporate events, conventions, and more. First Class Flexible one way tickets can be expensive. Now fly private party for not much more than a commercial flight. 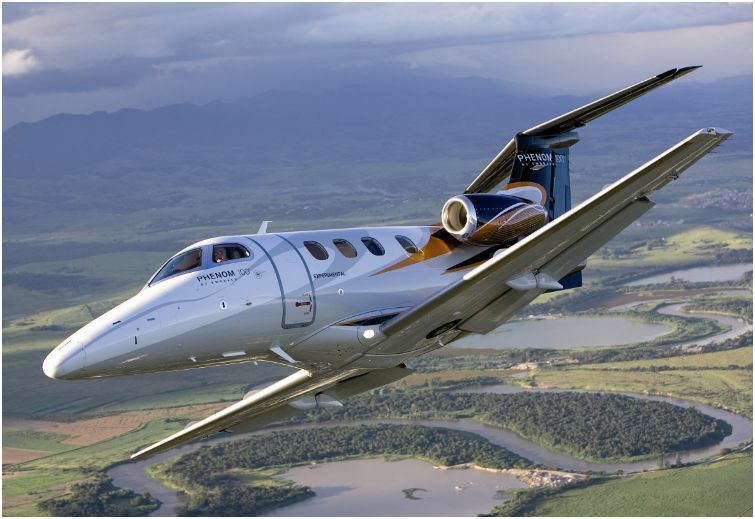 Your party will travel in style with a new 2010 Phenom jet starting at $1499 per hour or our Cessna starting at $895 per hour. Enjoy the convenience and luxury of private air charters for the same price of some first class tickets. 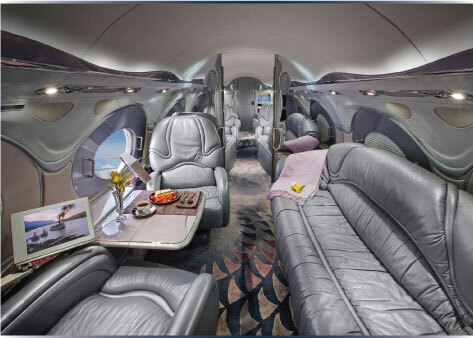 Our Custom G5 is an excellent completely custom designed Gulfstream 5. We guarantee our rates to be lower than any other heavy jet quote you’ll find on the internet. We will meet or beat any written quote. Contact us now for more information on how you and your party can travel in ultimate luxury inside our awesome private jet. We fly you anywhere you would like to go. The waiting list for space travel included. 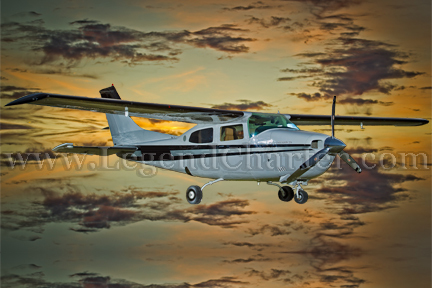 Popular destinations for Legend air charters include one way and round trip charters to New York, Miami, Las Vegas, Mammoth, Catalina Island, Aspen, Big Bear Lake, and more. Legend services cater to clients who require the efficiency of flying private without the cost of capital investment, management, fees, or high overhead. Legend also arranges private jet charter flights anywhere in the world in as little as 4 hours notice. In addition to our 3 primary airplanes, we have access to over 4,000 private aircraft worldwide. We can also handle all your requests for catering, car service, SUVs, and luxury limousines. 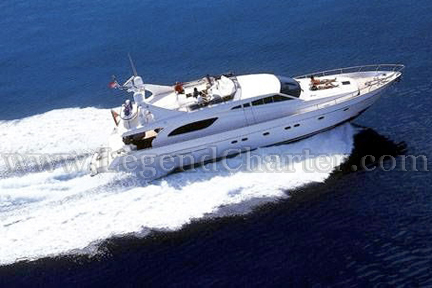 Legend party yachts are available for all occasions with private party yacht packages. They are comfortable with lengthy bows for sight seeing and tanning with ample room for socializing and dancing. With a variety of private party yacht sizes, themes, catering, and beverage service options you will have the time of your lives. 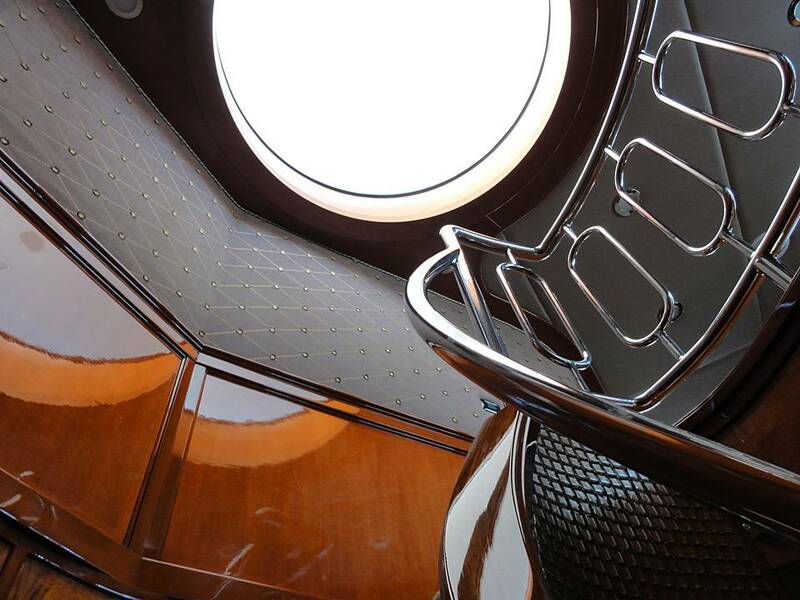 Legend’s fleet of luxurious exclusive yachts is truly remarkable. 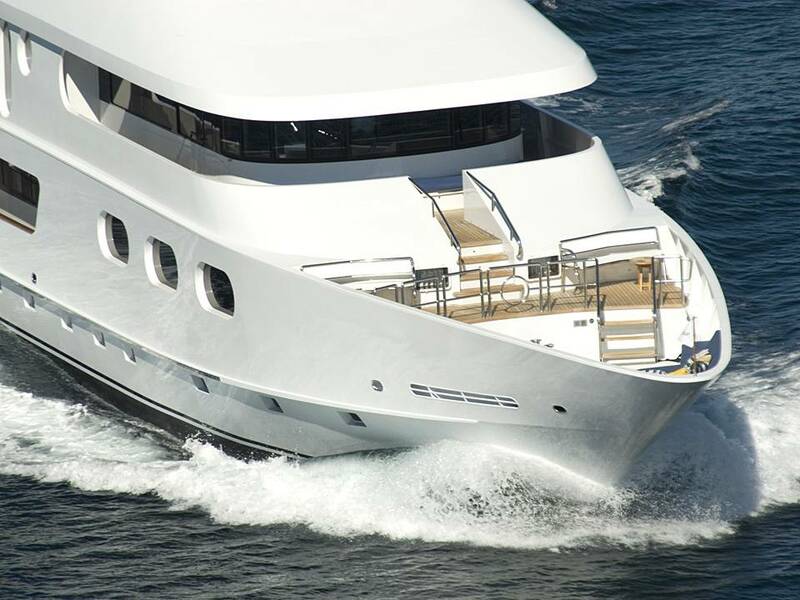 We offer our mega yachts for yacht weddings and wedding party yachts for events accommodating 50 to 550 guests. Legend wedding yachts are available for harbor cruises or ocean charters with helicopter pads ideal for a stellar newlywed getaway to the honeymoon of a lifetime. Legend Party Yacht Packages are perfect for parties of 25-100 guests. Specifically for budget minded parties for mid size groups celebrating a birthday party, a company party, or any other special event. With a wide variety of catering options, themes, and decor you’re sure to find one of our party yacht packages that is perfect for your special day. Legend private yacht charters are available starting at $375/HR with a minimum of 3-4 hours depending on the season & availability. Legend yachts are ideal for a dinner cruise or day cruise with a small group of friends. Mega yacht rental rates start at $2,000 per hour with the same requirements depending on availability and yacht chartered. We’re pretty awesome. We’ve built an online system that streamlines the best rates for ground transportation across the nation at your finger tips. Flat rate plus 20% and that’s it. We strive to make every dollar spent with us a well earned one. With only the most reliable drivers, captains, & private air charter pilots, we handle the details so you don’t have to. We are always coming up with new places for our clients to go with fabulous ways to get there, and remarkable activities to do once you have arrived. From party yacht packages for a birthday to intimate dinner cruise for an anniversary and to party bus specials for a bachelor party to great rates to Vegas by air charter, party bus, or charter bus. Making the most of your travel plans! Legend takes you someplace special, transcending the mundane to the extraordinary for any occasion. Even with the most ordinary of travel requests there is always a way to make an event a unique memorable experience. Whether for weddings, a party, or a night out on the town, our mission is to exceed each client’s expectations. The Legend fleet includes limousines, SUVs, sedans, a plane for air charters, one luxury private jet, over 50 party buses, over 50 charter buses, many yachts for charter, party yachts, and several exclusive mega yachts ideal for yacht weddings, yacht parties, filming, special events, and more. Get an instant quote!